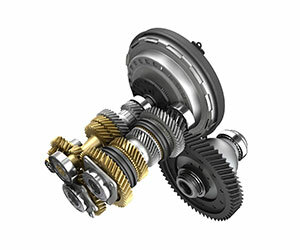 Your vehicle's transmission is an essential system for operation in any driving conditions. It converts the rotation of the engine's crankshaft into usable power to propel your vehicle. 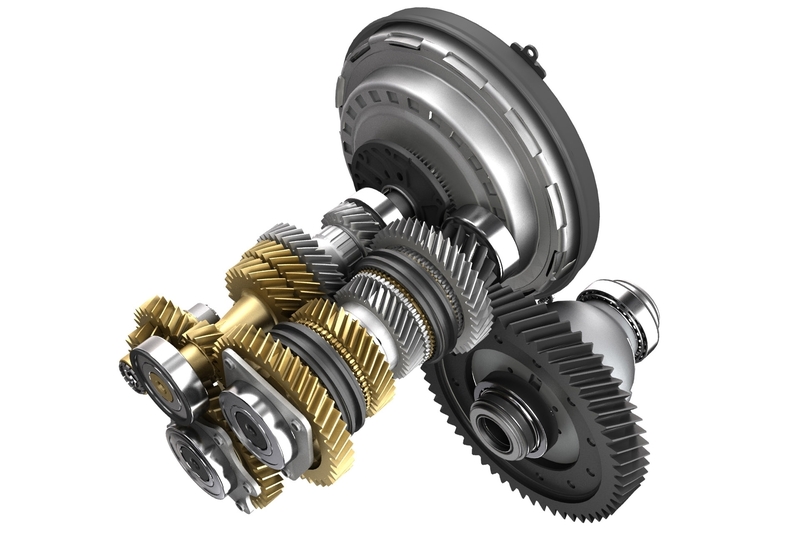 The transmission uses different gear ratios and clutches for your vehicle to operate efficiently at many different speeds. The transmission also performs directional control and safety functions. It enables you to shift from forward motion to reverse, and it engages into park for your car to stay in place when you leave it. Various issues can arise that can require transmission repair. Your clutches can slip, fluid leaks and weak transmission fluid can cause internal failures, and gears, sensors and even wiring problems can cause your transmission to stop working as it should. If the warning signs are ignored, transmission repairs will likely be much more extensive and costly including a complete overhaul or transmission replacement. At Babcock Auto Care, your transmission repairs are completed by experienced, thoroughly trained, ASE-Certified technicians. They use cutting-edge technology for a thorough diagnosis on any transmission issue you may be experiencing. We use the latest repair procedures in the industry, along with high-quality parts, all to provide reliable transmission repairs while keeping costs as reasonable as possible. We back all of our work with the best warranty in the business.